Inge Pullar has extensive experience leading tours in Europe, the USA and Australia, including several Contemporary Architecture Tours for ASA. She studied History of Society at the Erasmus University in Rotterdam and undertook Art History subjects at University College London and Cultural History subjects at Leiden University. 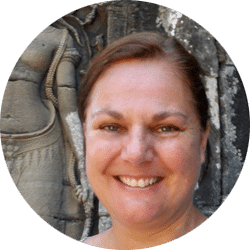 Inge has travelled widely in Europe, North-, Central- and South America, South East Asia, Japan, The Pacific and Australia and speaks several languages, including fluent Dutch and intermediate German, French and Spanish. She returned to ASA in 2017 as a tour manager for Autumn and the Art of Japanese Garden. In May 2018, she accompanied the group Art and Culture in Spain.